DriveNation | Blog | Choose A Car, Pick A Payment and Drive Today! 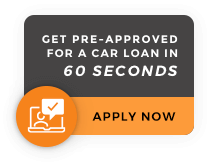 Choose A Car, Pick A Payment and Drive Today! Check out our latest video promotion! It’s never been easier to shop for a quality pre-owned vehicle!